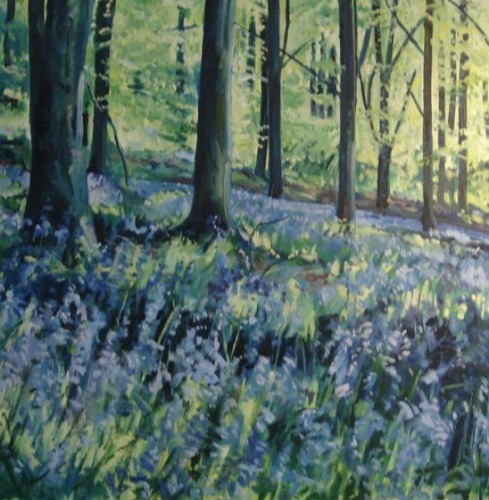 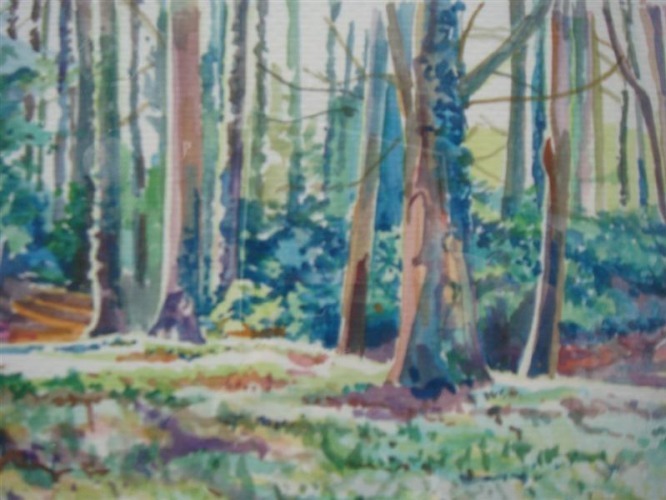 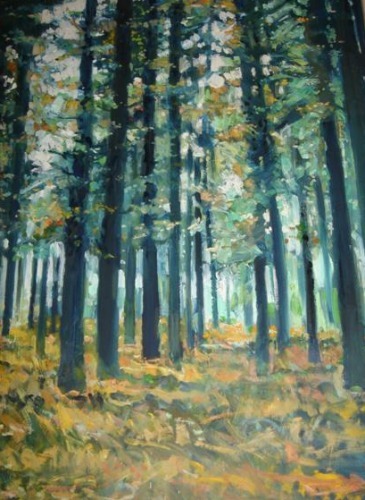 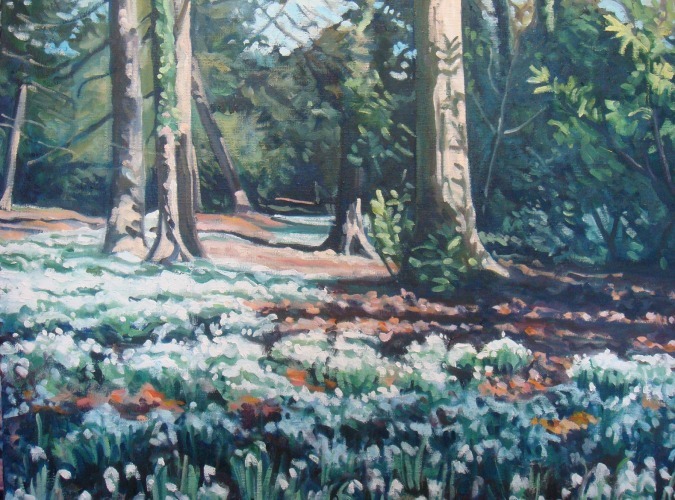 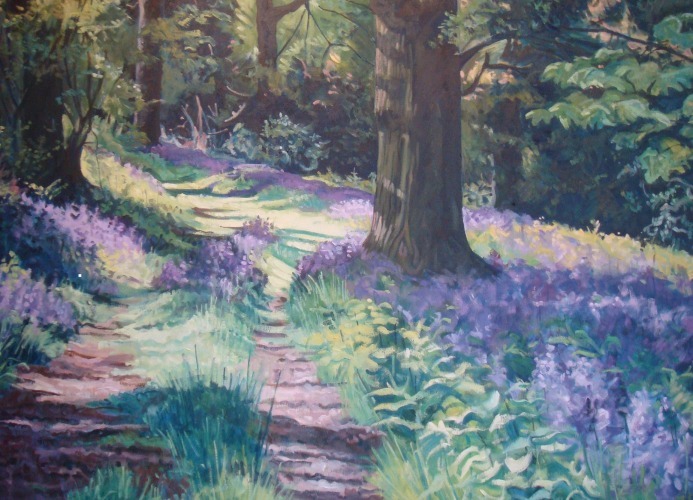 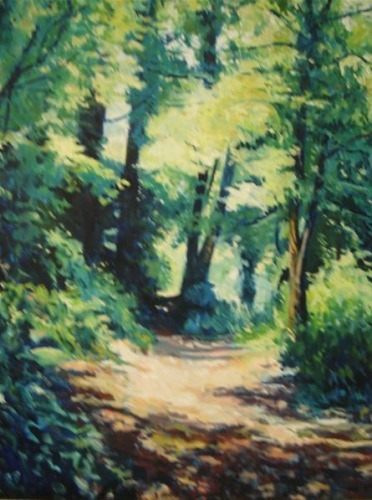 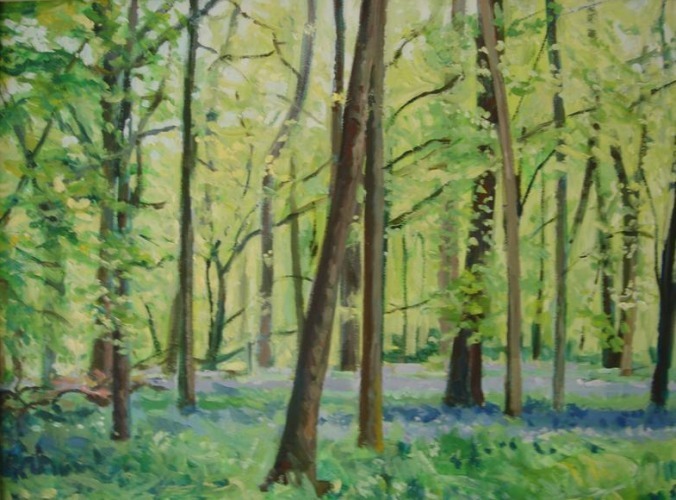 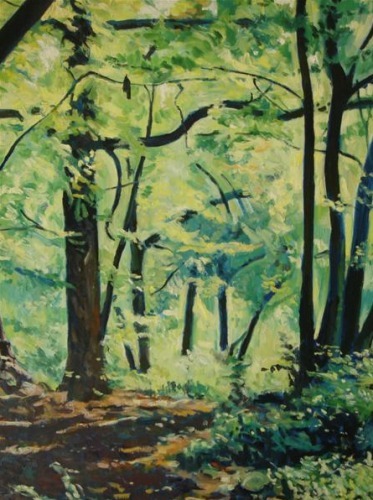 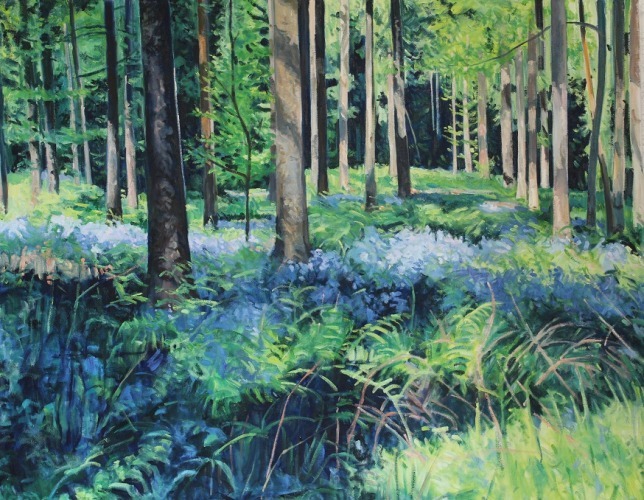 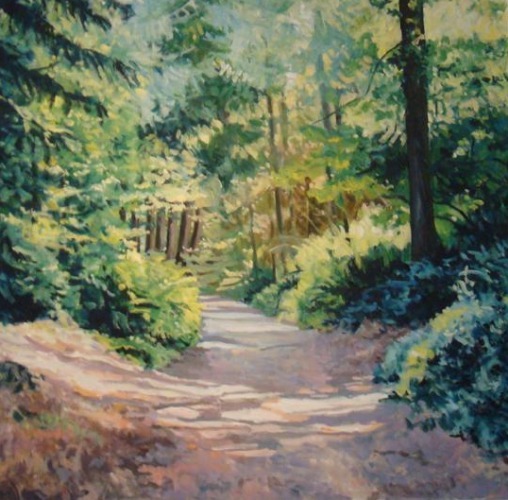 The Forest of Dean, with its close proximity to Bristol, is an endless source of inspiration. 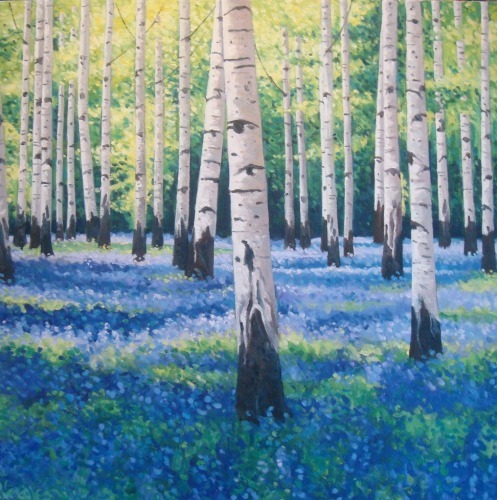 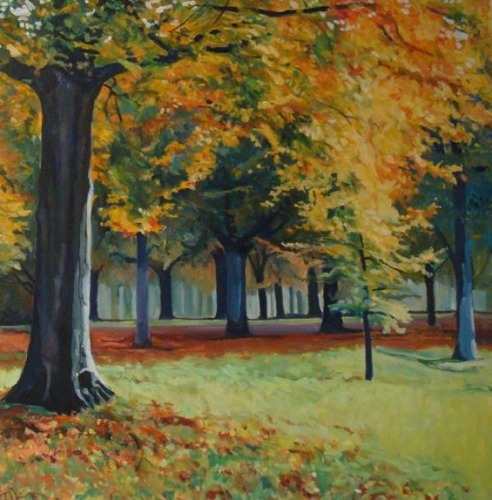 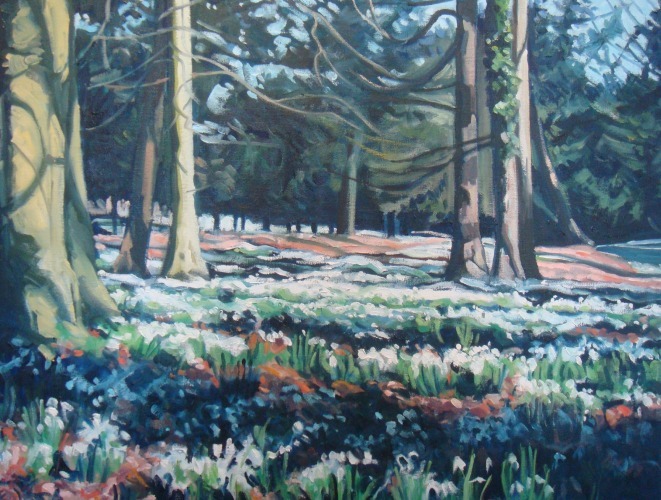 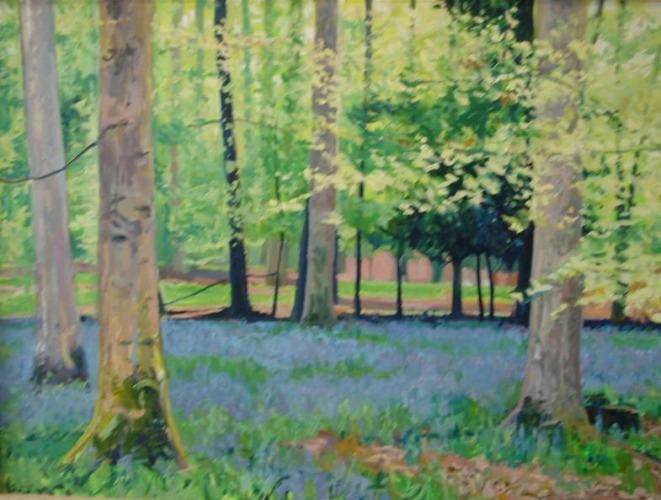 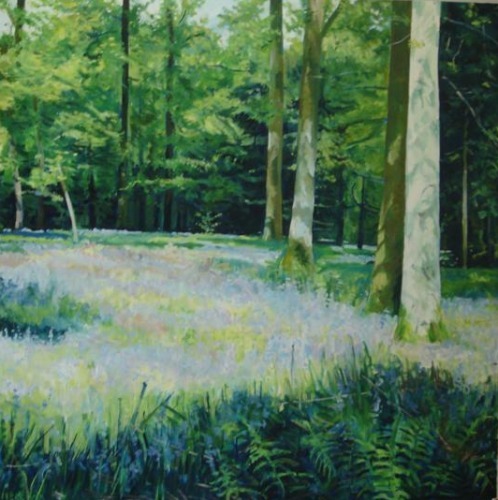 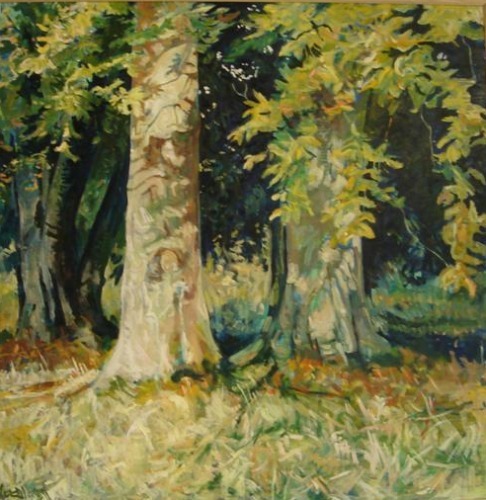 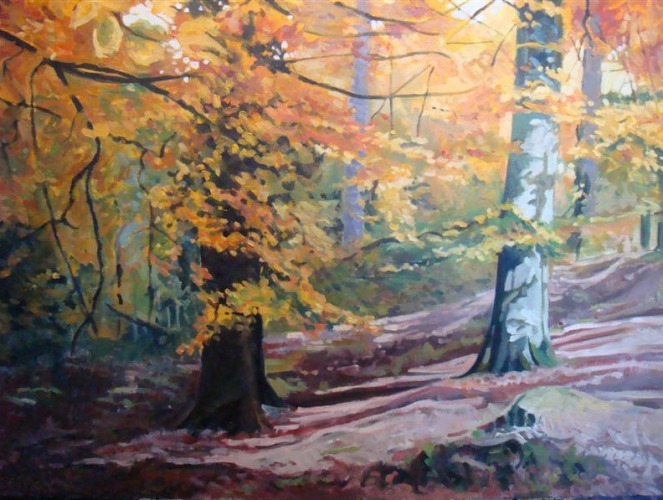 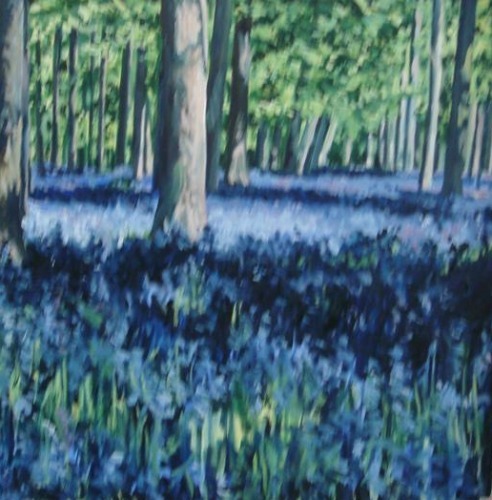 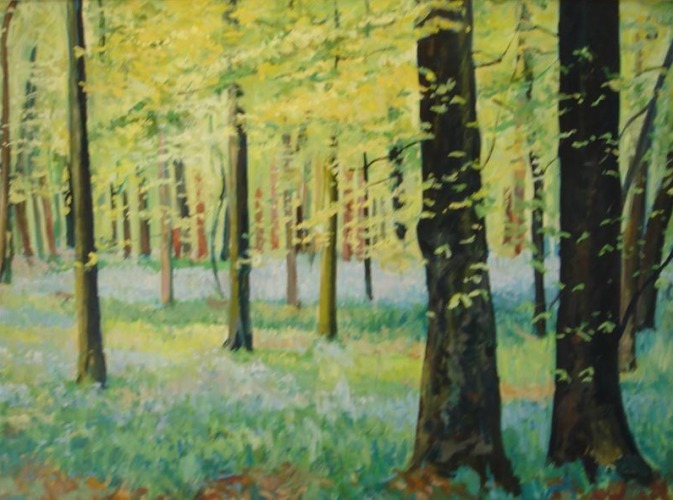 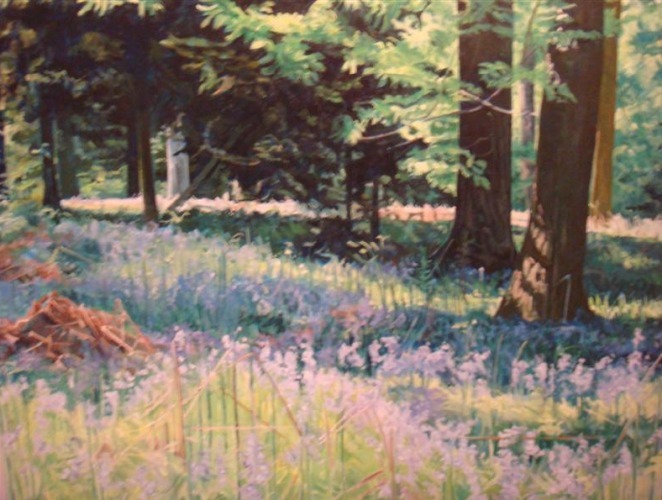 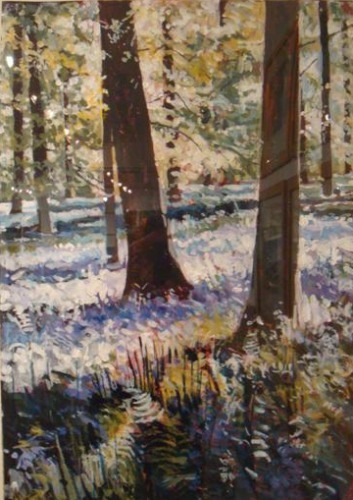 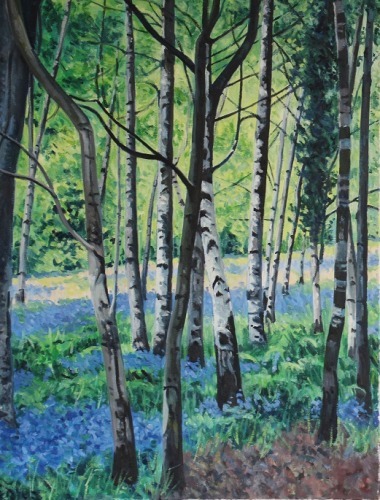 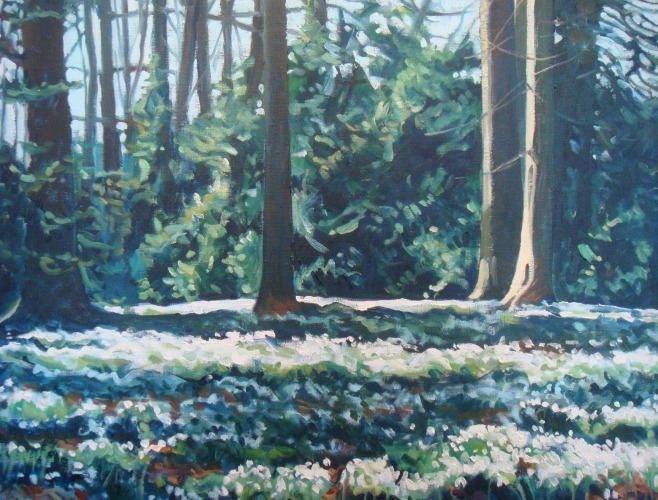 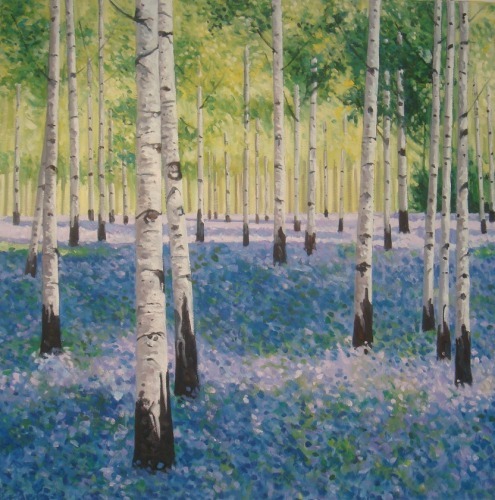 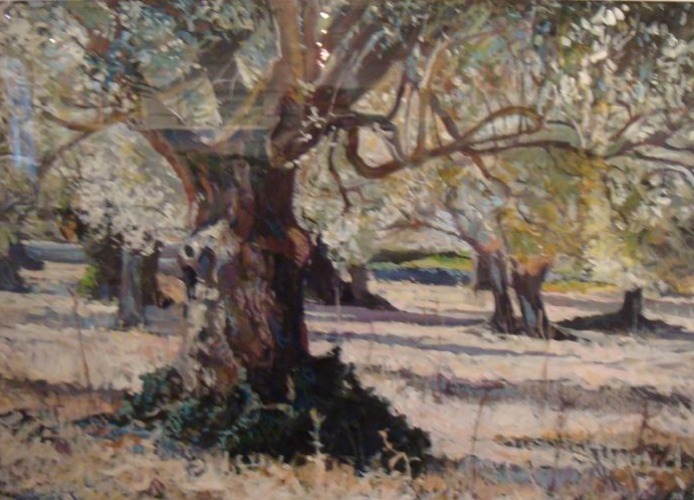 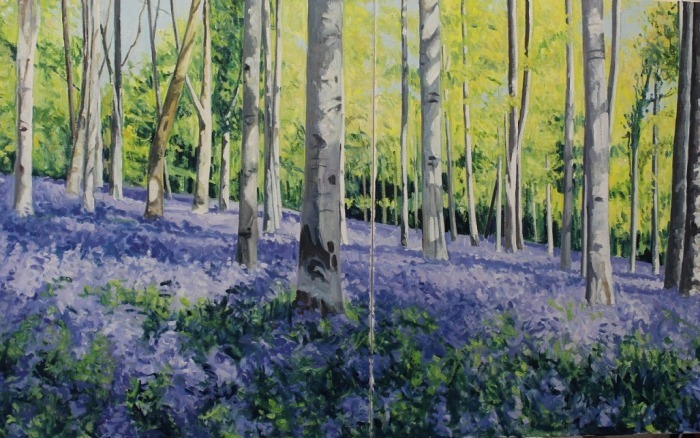 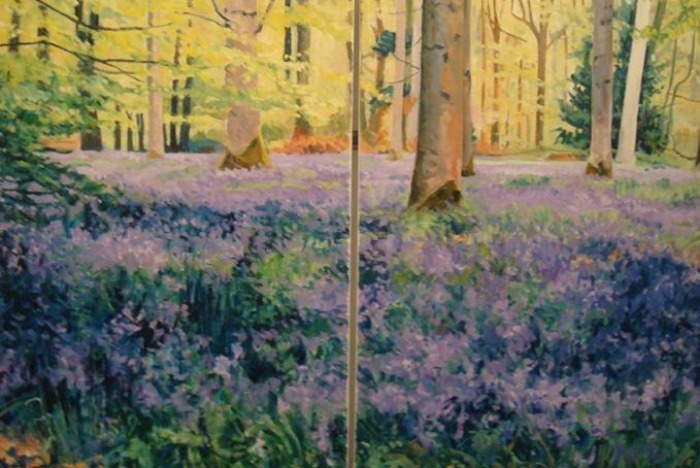 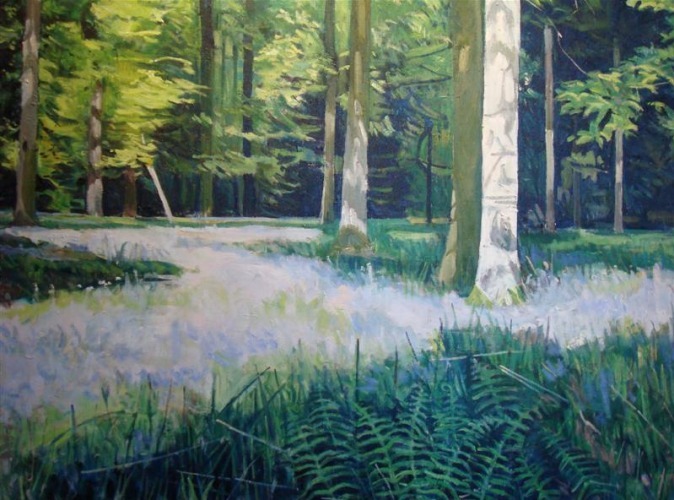 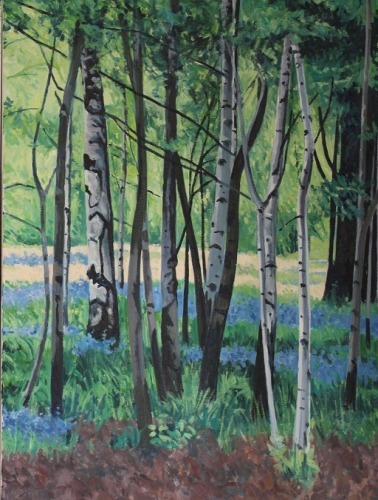 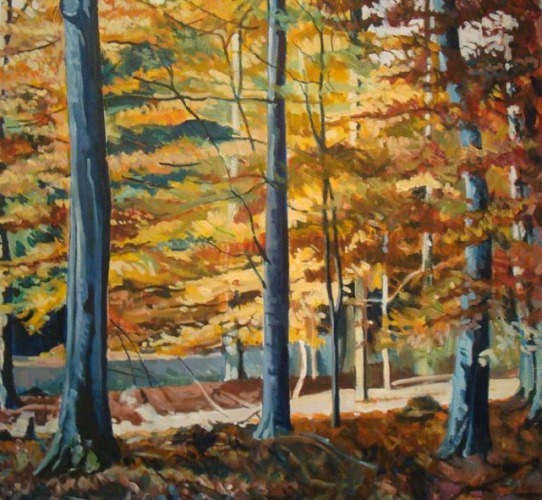 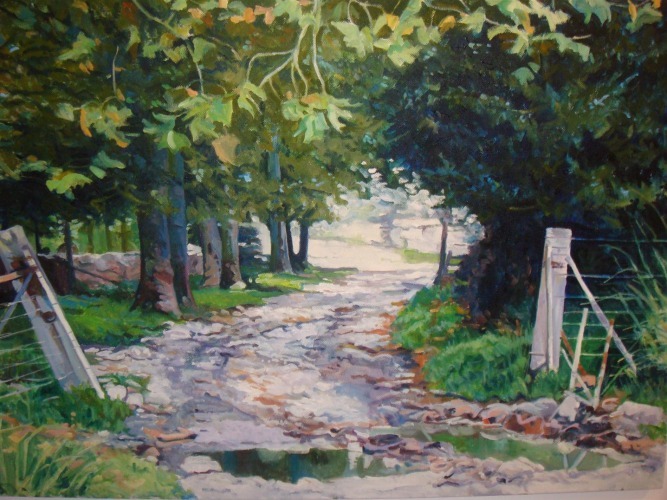 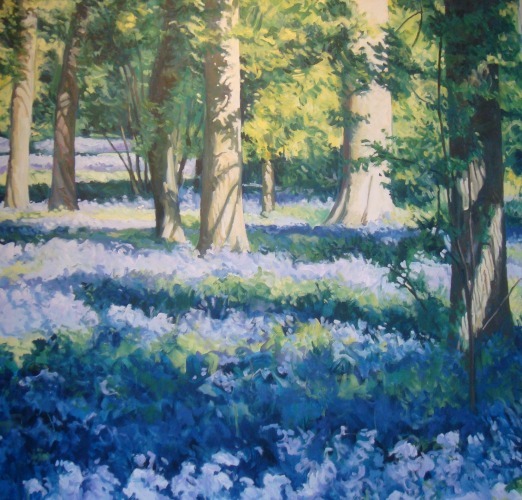 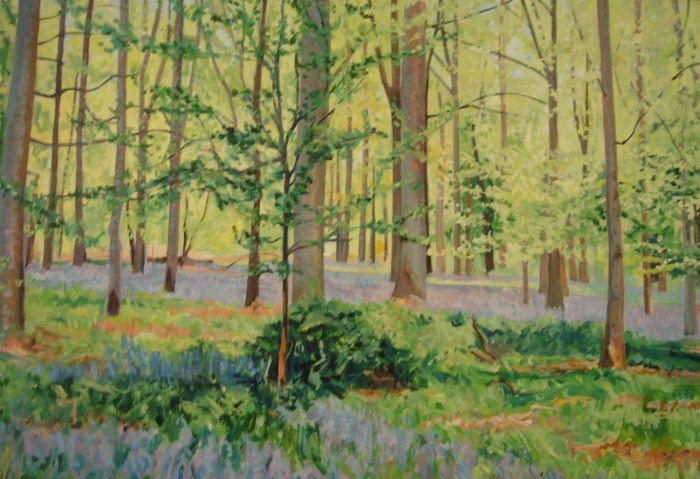 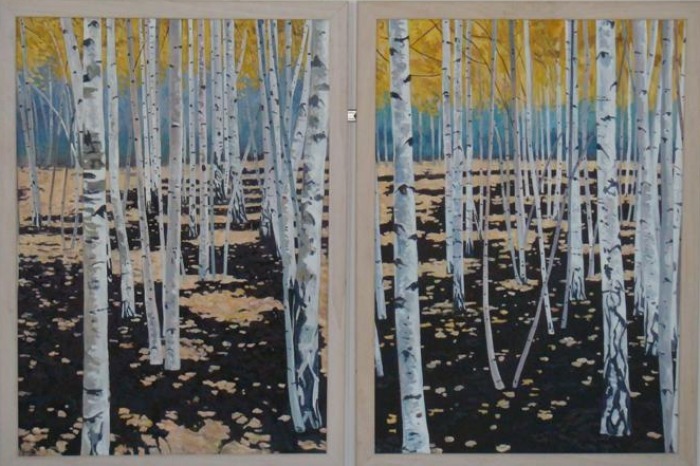 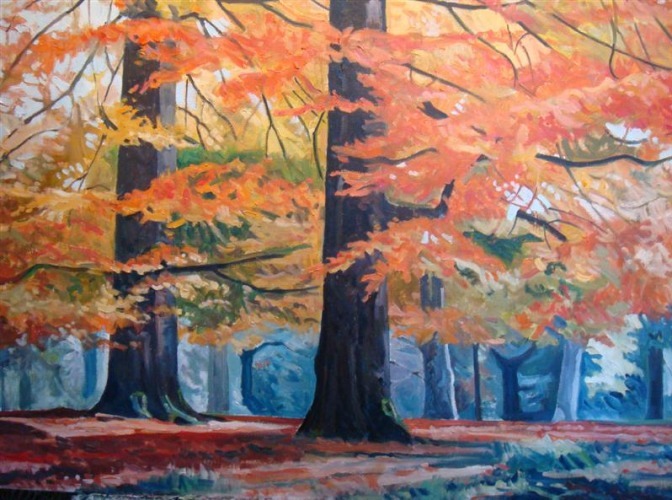 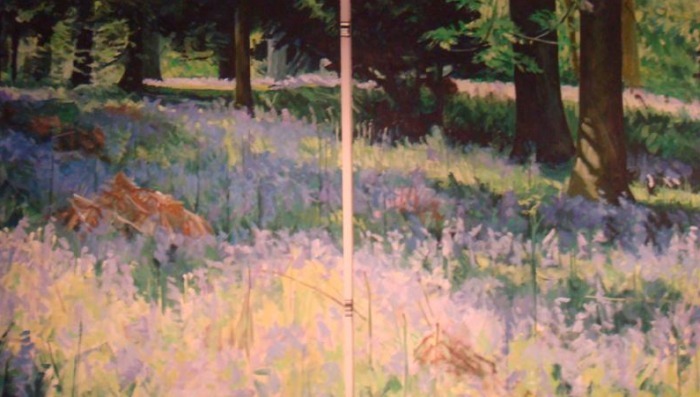 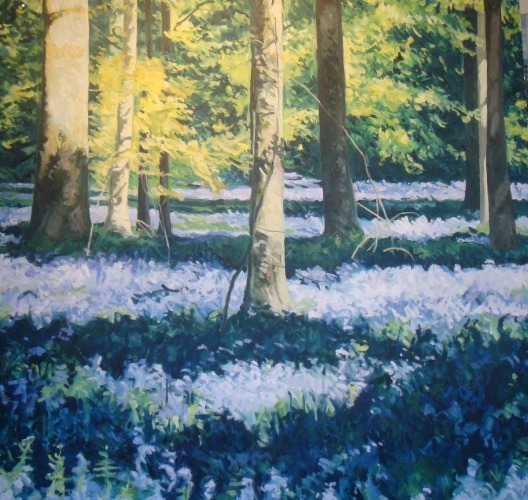 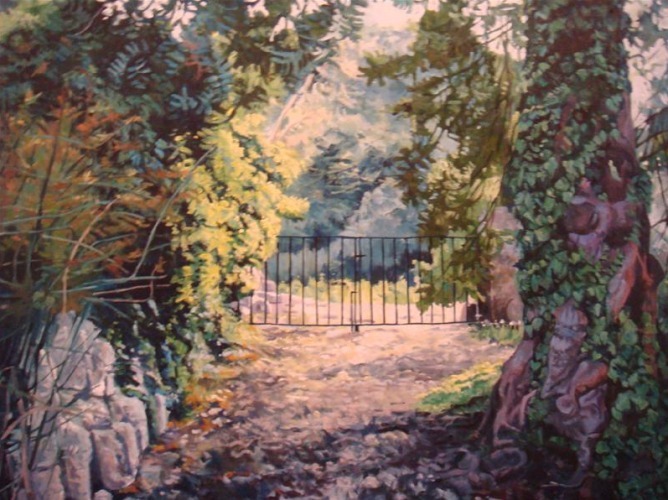 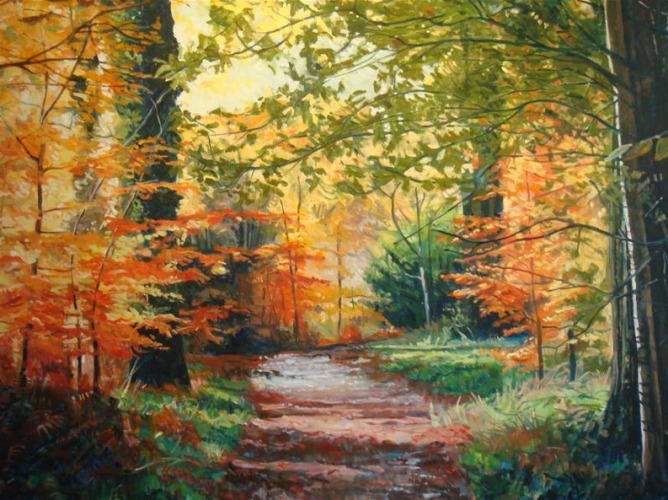 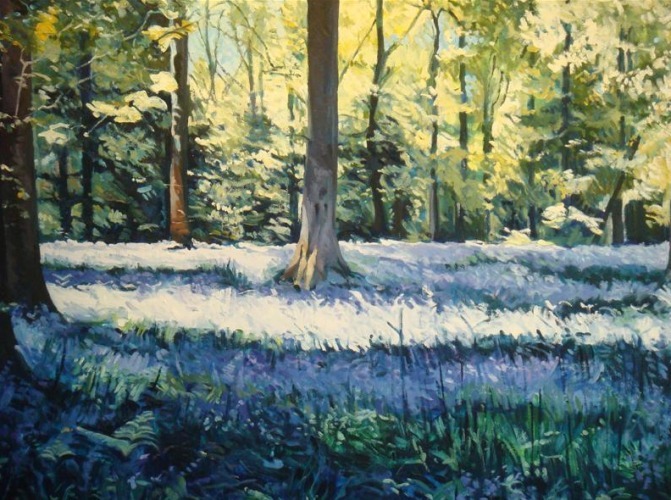 The colour in spring and autumn, the high definition of light and shade during the summer as well as the stark brutality of the winter months all combine to make the place a subject that is constantly changing and always of interest to the artist. 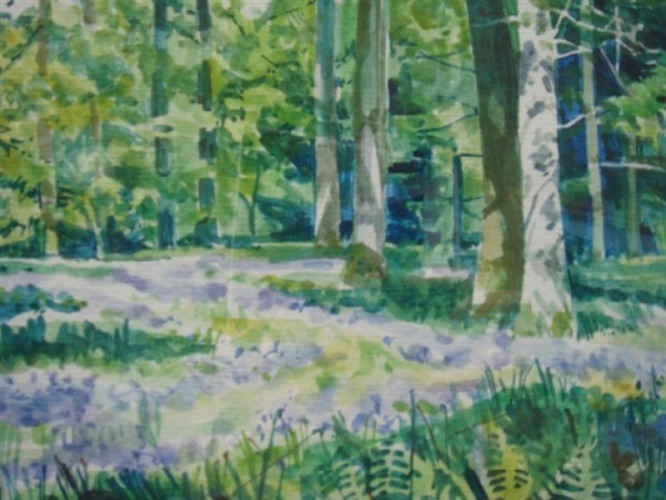 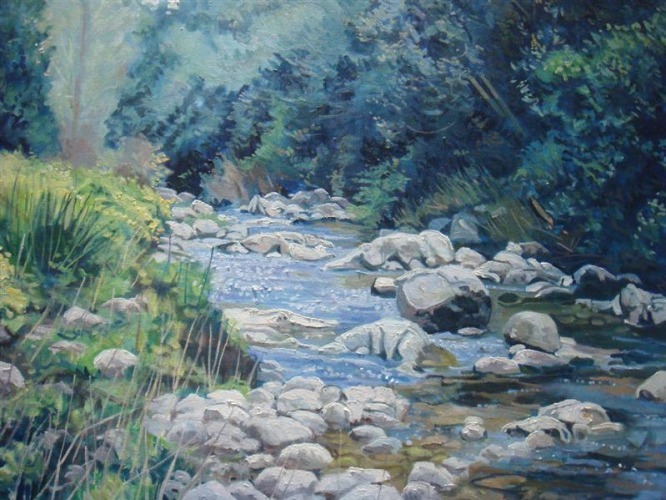 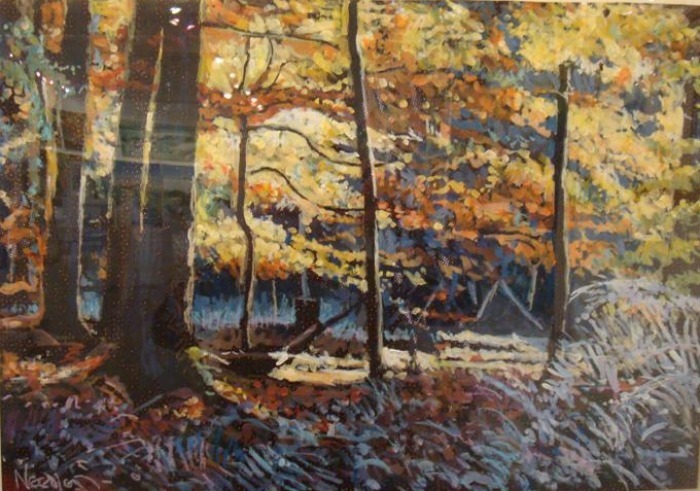 Paul tries to capture this fleeting vista as the seasons change in both his large and small paintings, worked from small watercolour studies and photographs which capture the moment.